Howdy! First of all, have a little think about this scenario for us, please. Do you want to be a student again? Waking up nearly every day of the week at 2 in the afternoon, eating takeaways and having a great laugh with your friends. (you got me on your side when I heard the word takeaway). Yes, let’s be young and energetic again. There is a reason why we’re bombarding you with questions. Hold your horses! September is a busy time for Fun Leisure with the ever so great Fresher’s Week for universities across the nation. We are specialists in student Messy Fun Events hire and currently own Europe’s largest apparatus to make these occasions explosion. Annually, we take Super Paint Party on the road and stop off at the UK’s best city spots, bringing UV paint party hires to the masses…and we LOVE it! We have 90+ university & college event ideas to browse online here. Including; Gunge Tank Hire, Foam Party Hire and Colours Holi Powder Party Hire. NUS Trade Show 2016 has been an absolute blast, and we cannot wait to see the entire team in 2017. NUS provides Fun Leisure with access to the massive student market and is the perfect opportunity for you to meet union commercial and operations managers and get our products into the hearts and minds of the students they serve. 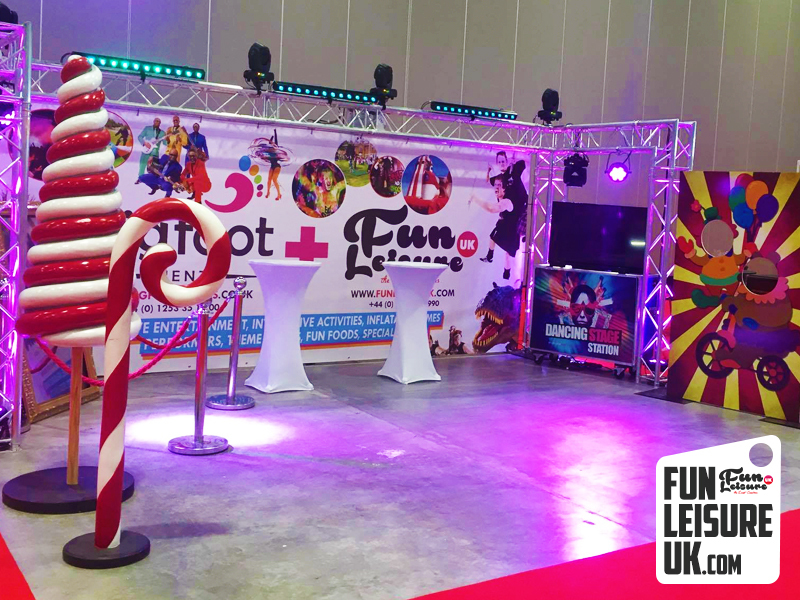 Browse over 90 college and university entertainment ideas, email info@funleisureuk.com or call 01772 923990.